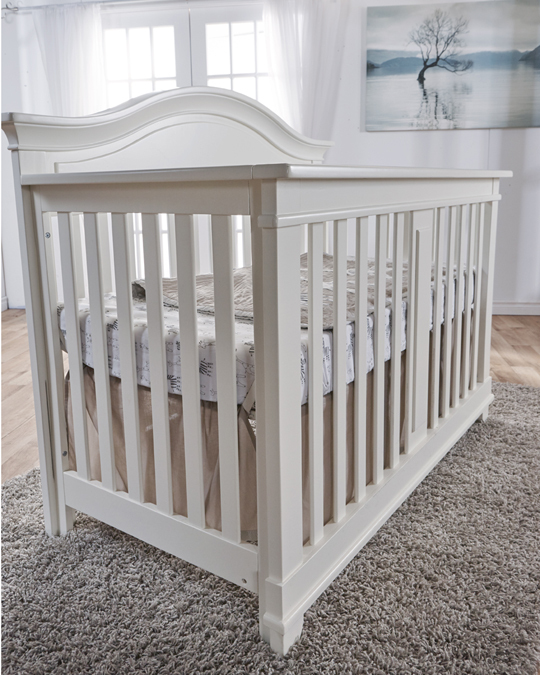 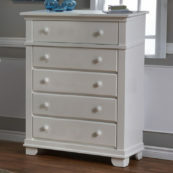 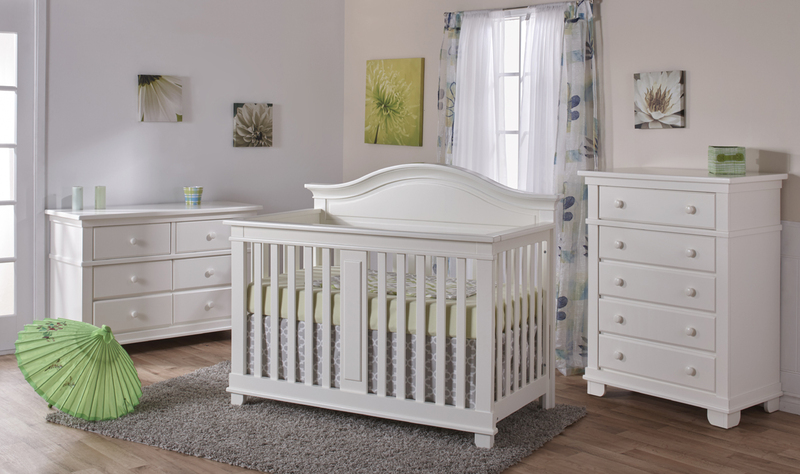 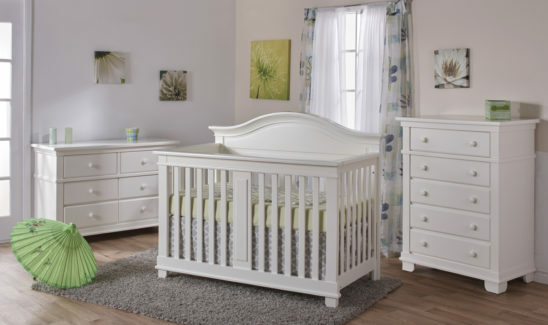 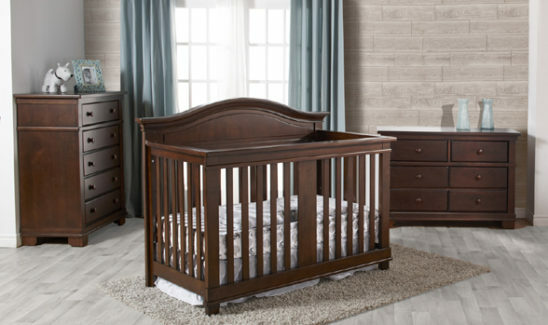 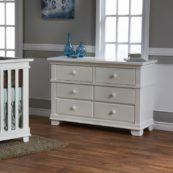 The Bella Forever Convertible Crib features a classic look that is timeless. 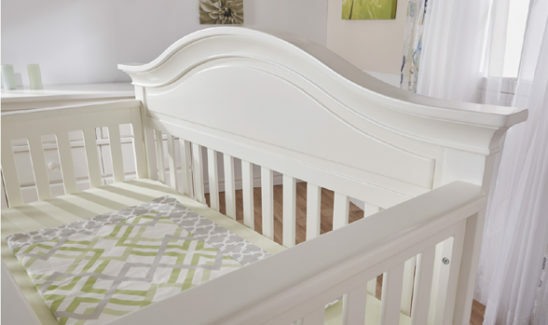 The delicate curved headboard offsets the modern design of the crib. 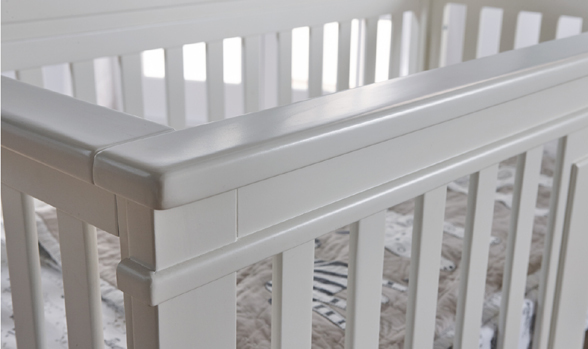 The front of the crib has a center panel with an inset detail. The Bella crib pairs perfectly with the Toro collection case pieces. 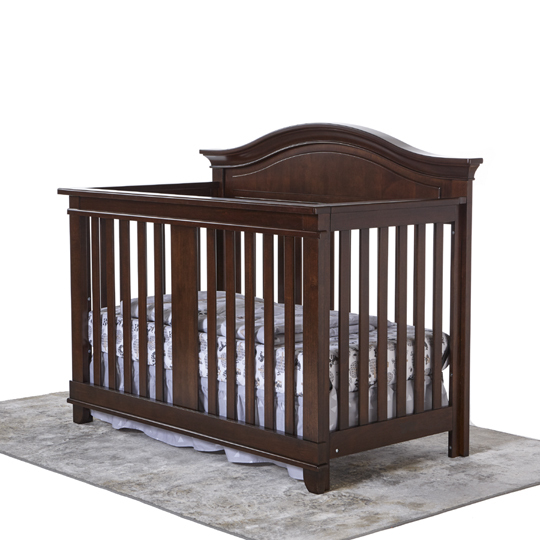 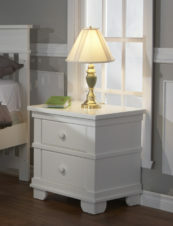 The Bella crib converts to a toddler bed and a full size bed with the purchase of conversion kits (sold separately).